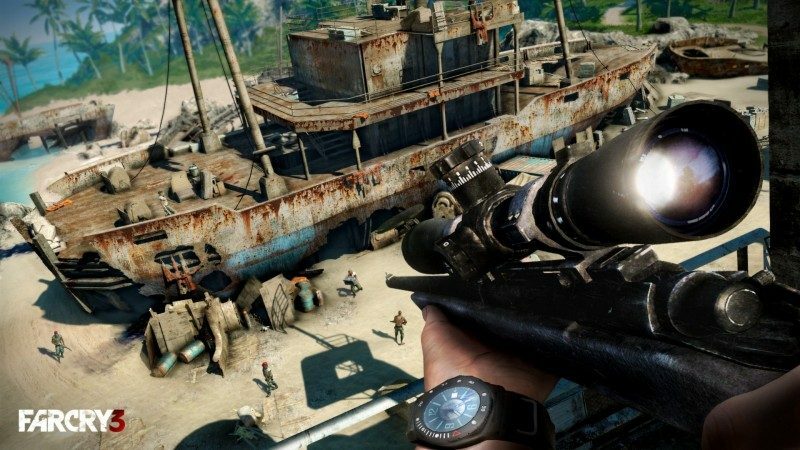 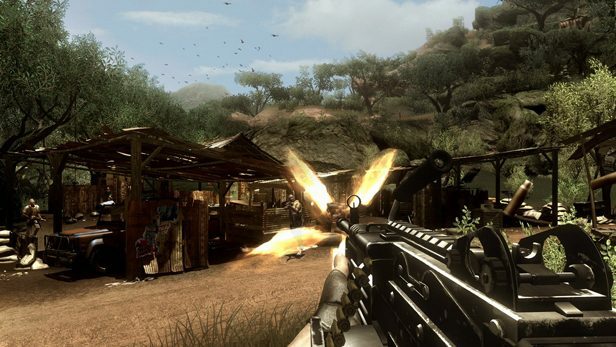 A series of mostly unrelated open world shooters from Ubisoft. 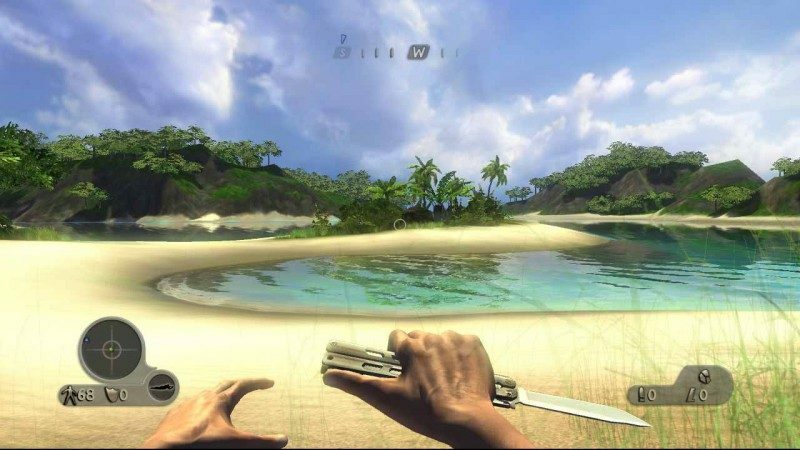 Plot usually involves people who are more or less insane, sociopathic, or generally just unhinged. 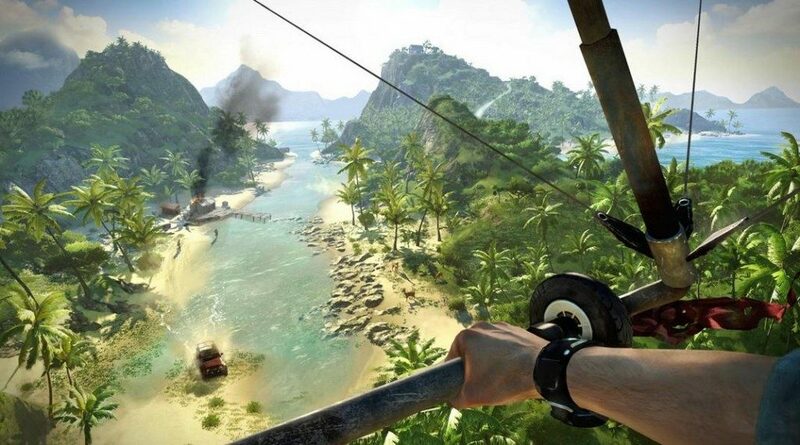 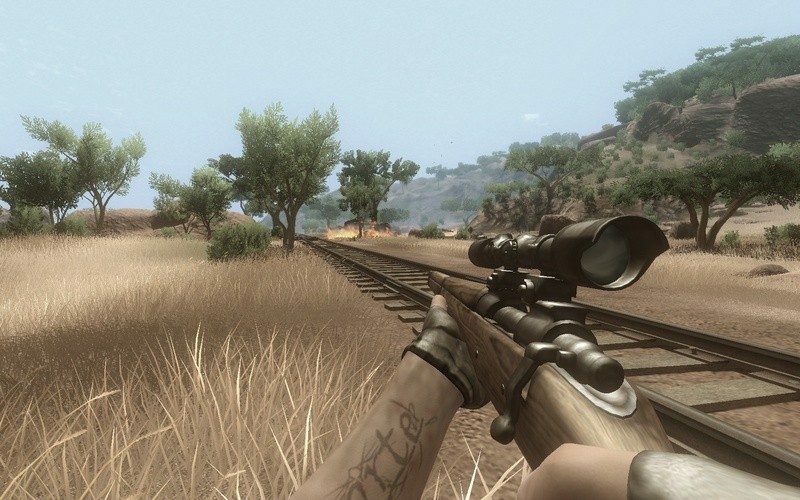 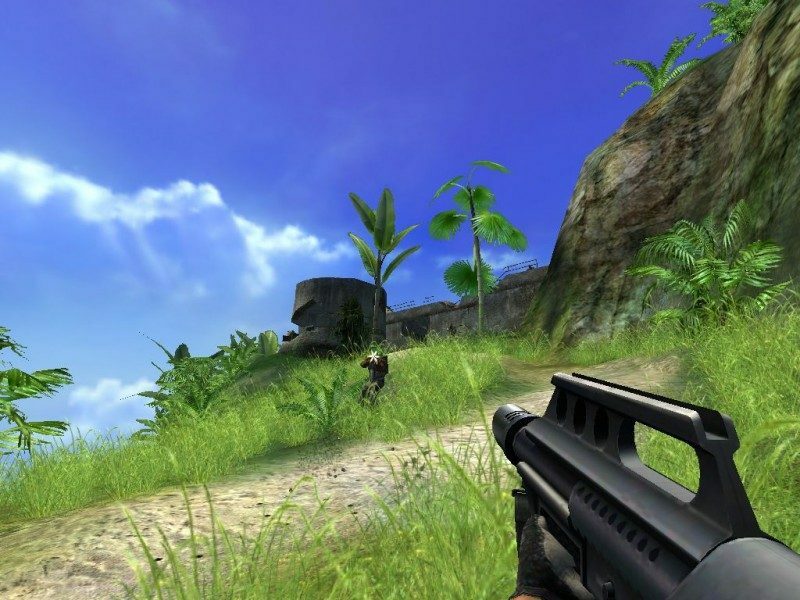 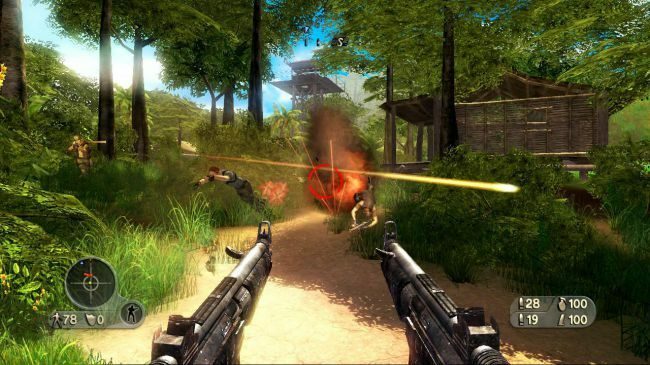 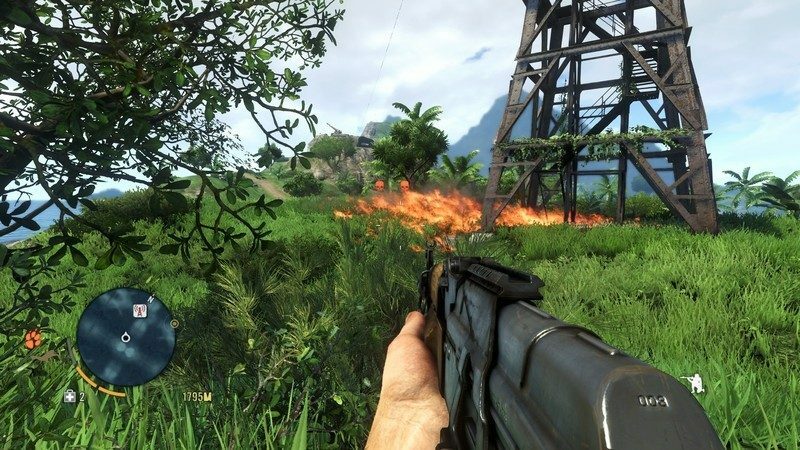 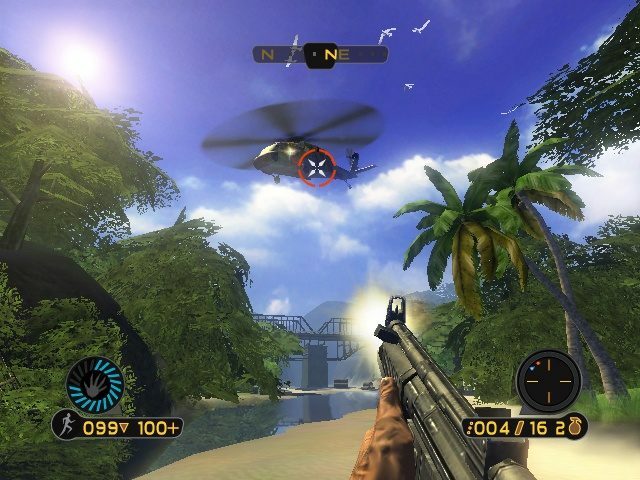 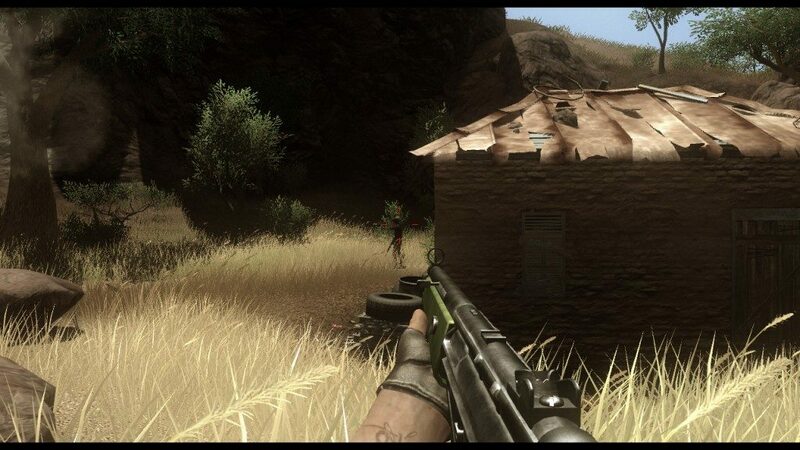 The first video game about Far Cry was released on March 23, 2004.